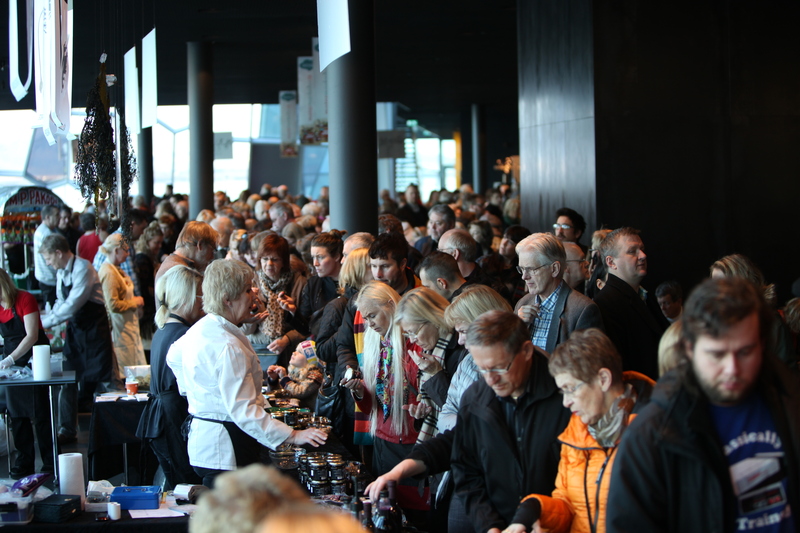 Iceland´s Artisan producers Market was first held on December 10, 2011, in honor of Slow Food´s Terra Madre day. It was the first time in over 100 years that farmers and producers had bought their wares to the capital to be sold directly to the public. Despite extreme weather conditions that day, putting the outdoor tent, which housed the event, in danger of being blown away, there was a great turnout of consumers. The market was founded by Eirny Sigurdardottir and Hledis Sveinsdottir and what started off as a small event 7 years ago has evolved into a fabulous two-day festival of food which is now held two to three times a year. 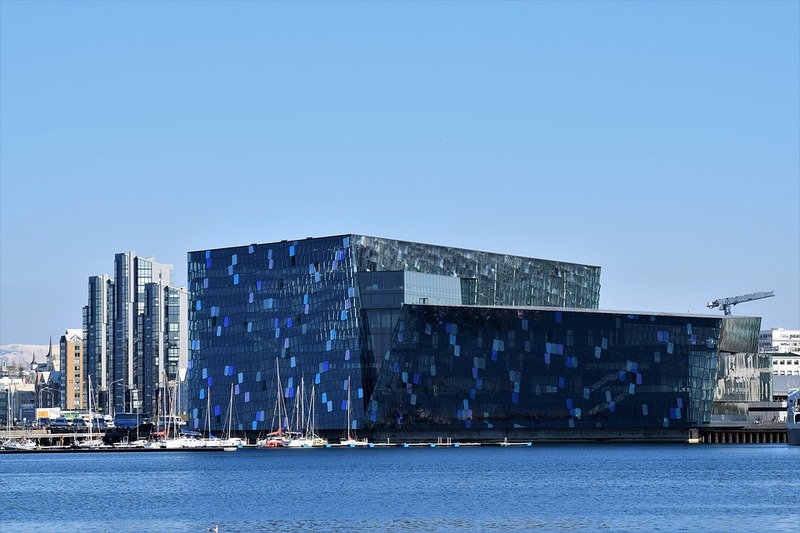 It is the only event of its kind in Iceland and has been on some occasions attended by over 30,000 people which is nearly 10% of the Icelandic population. Over 45-50 farmers, fishermen, and specialist producers come together under one roof, bringing with them an incredible array of fresh local produce. Inside the market, visitors can find an eclectic mix of traditional foods steeped in Icelandic history, laid side by side with innovative and inspired modern products that cannot be found anywhere else. 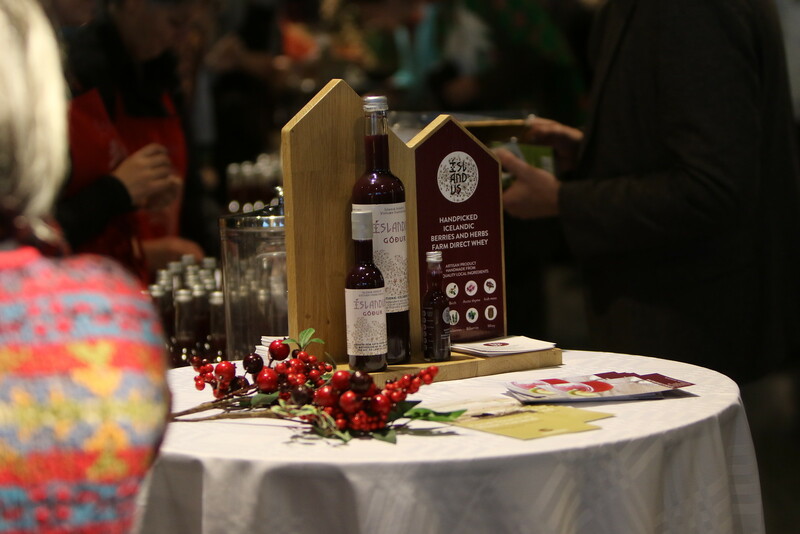 Most of all, visitors have the rare opportunity to speak directly to the pioneering food heroes who are leading a resurgence in fantastic, creative, and well-made local foods. Once again for Terra Madre Day (or in this case thereabouts), the next installment will be held this December 15 and 16, from 11-17 both days!